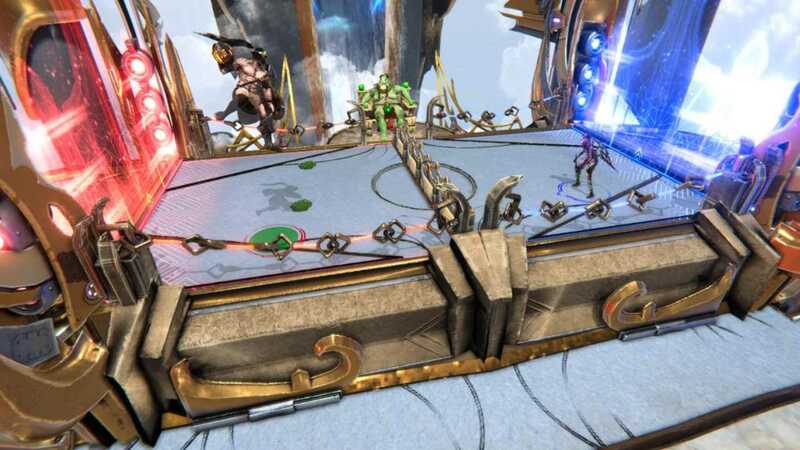 Way of Redemption is the perfect combination of sports and action games, creating a new and dizzying genre: Multiplayer Online Sport Arena. 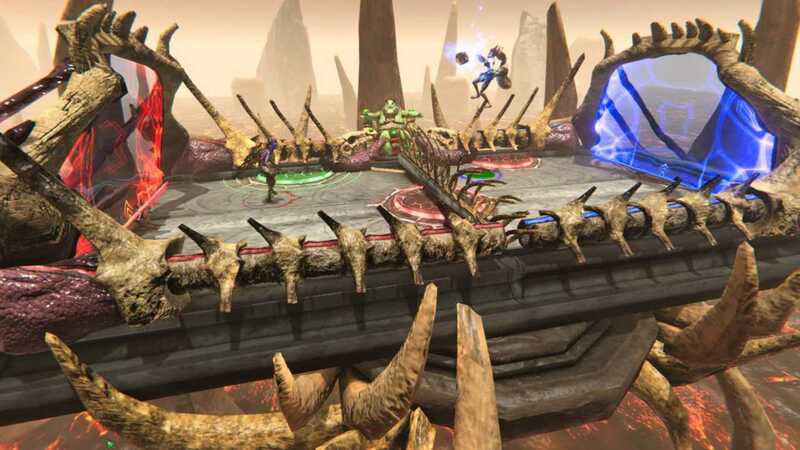 Up to 4 players will be challenged with endless and frenzied games, frenetic action and competitiveness, where you must win redemption from the gods and destroy the enemy portal by throwing the ball. Show your skills in the field and crush your opponent using awesome heroes. You can even try taking their amazing abilities to the next level! Block, jump, run, shoot, and mix different actions to create mighty combos, but don’t forget to protect your portal! If you have a passion for eSports and you want to test your skills, your time has arrived: Way of Redemption was made for you. For hundreds of years, the Gods have organized a tournament in which the winners’ redemption was granted. The chosen players, none other than great heroes fallen in disgrace, must honor the Gods by showing their true value. 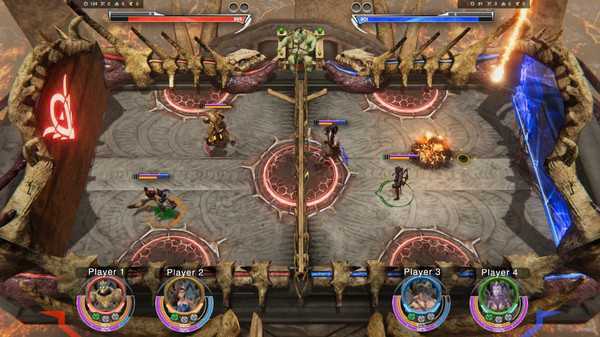 The legendary ambassadors compete and take up multiple challenges in different arenas, fighting one to one or in groups of two against other alliances. It’s their chance to show their talent and unique skills. In this sport, pantheons compete while Gods enjoy the show. But this is more than a game: it’s one of the most epic competitions ever, where their honor and most treasured belongings are at stake. Redeeming your sins has a price, are you willing to pay it? 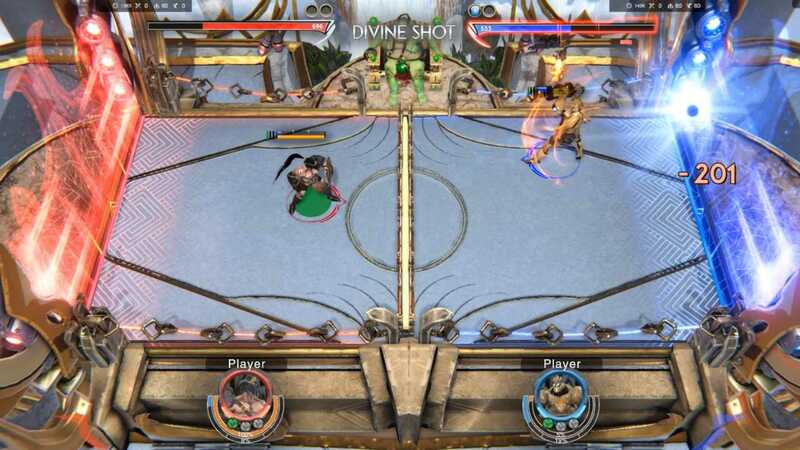 FEATURES: - Play 1 vs 1 or 2 vs 2 games, both local and online. - PS4/PC Crossplay. - Find your game style in each round with each of the heroes and their talents. 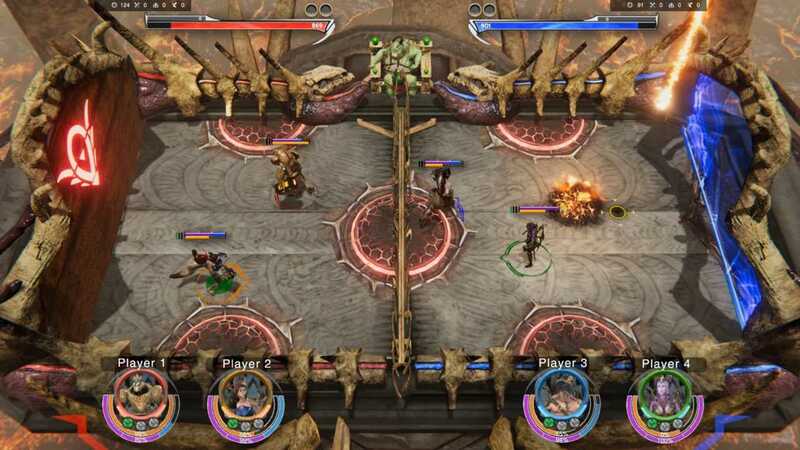 - Try different Arenas with new ways of playing. - Prove that you are unrivaled in the Leagues. - Customize your hero's look with over 11000 combinations. - Unlock content thanks to a progression system for both the user and the hero. - Enjoy all Way of Redemption's free updates! - Available in 10 languages. Way of Redemption is the perfect combination of sports and action games, creating a new and dizzying genre: Multiplayer Online Sport Arena.